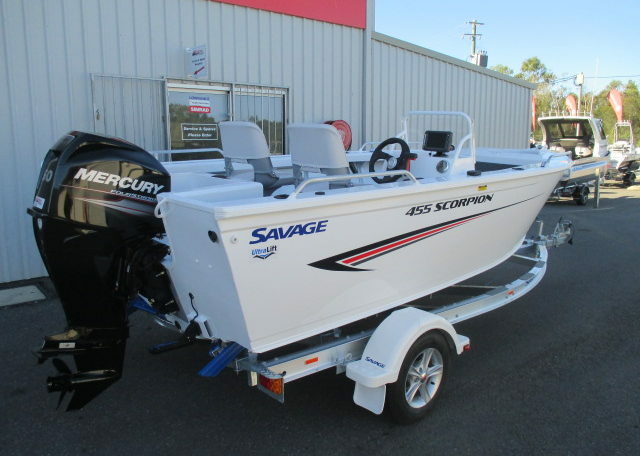 The Savage 455 Scorpion SC comes complete with rod holders, 70L Underfloor fuel tank and rear casting platform with live bait tank. 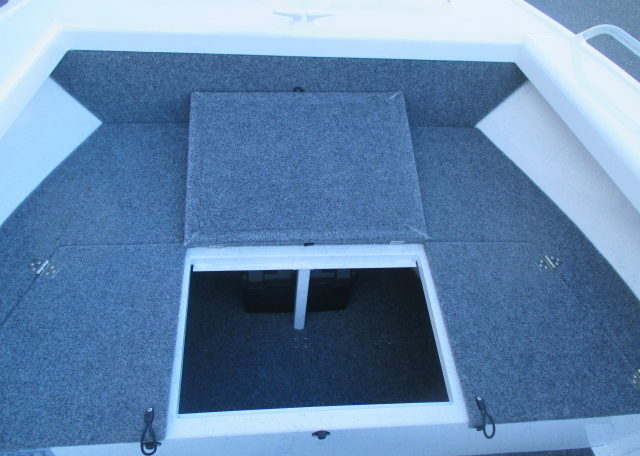 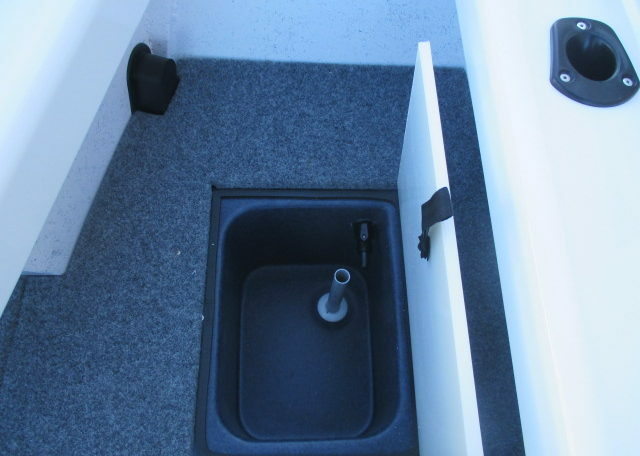 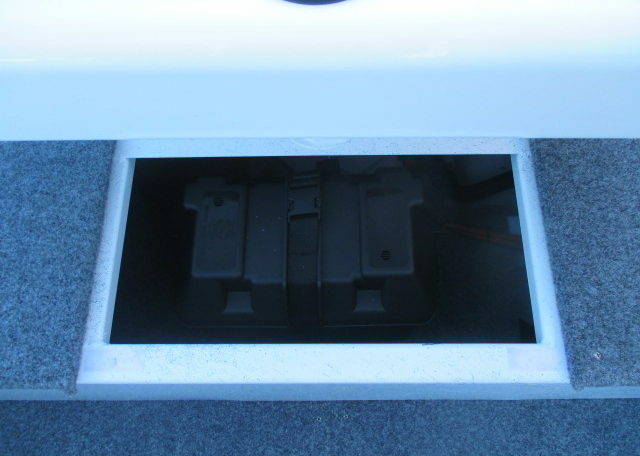 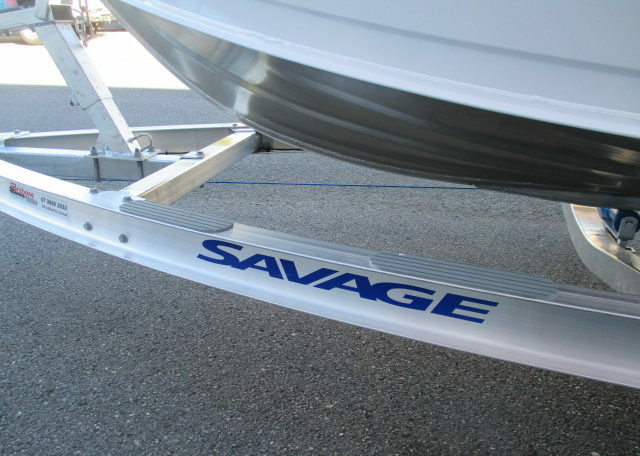 It handles amazingly and is a nice stable fishing platform. 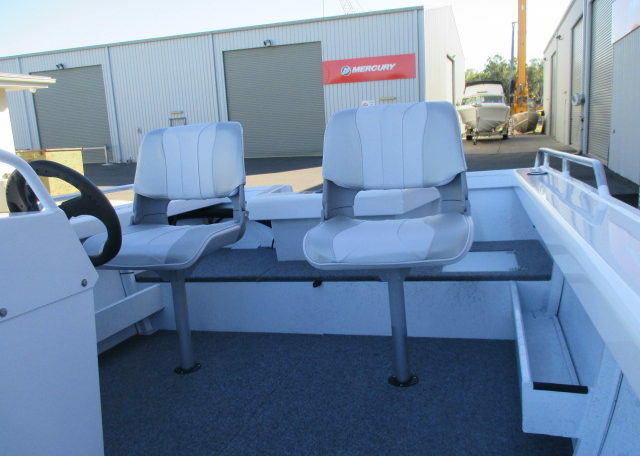 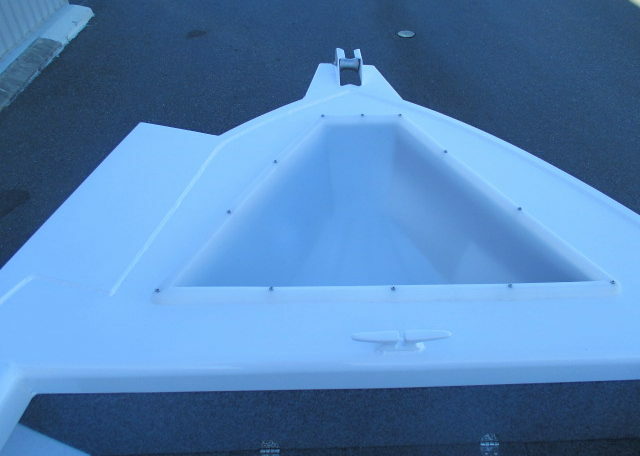 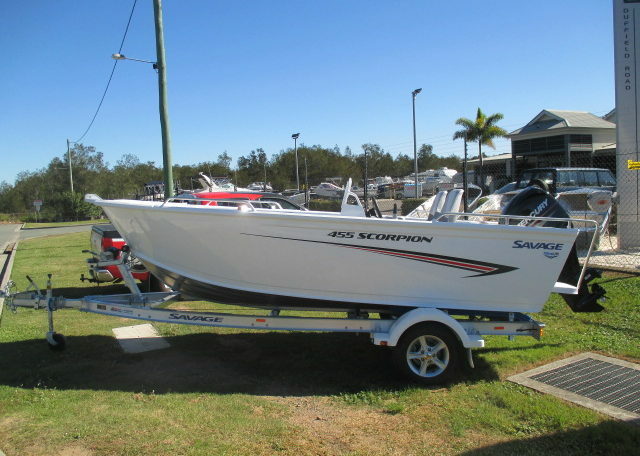 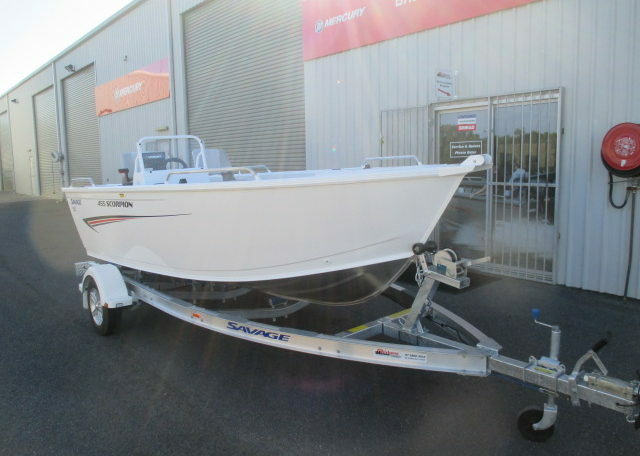 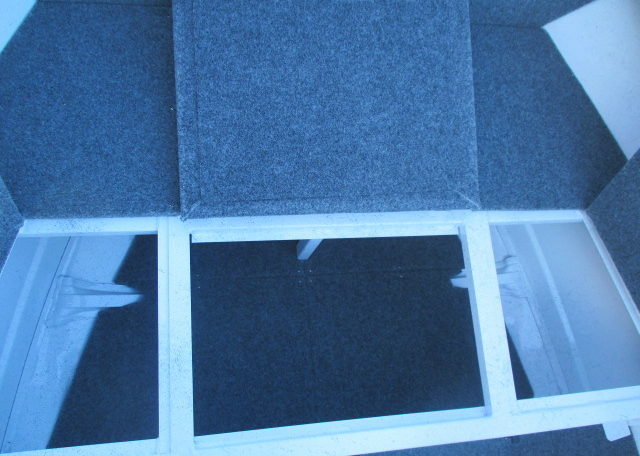 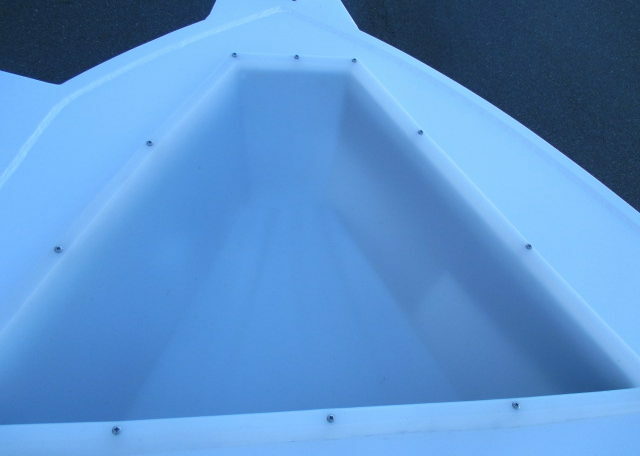 CONTACT DETAILS: Brisbane Marine Pty Ltd Add: 306 Duffield Road, Clontarf, QLD, 4019. 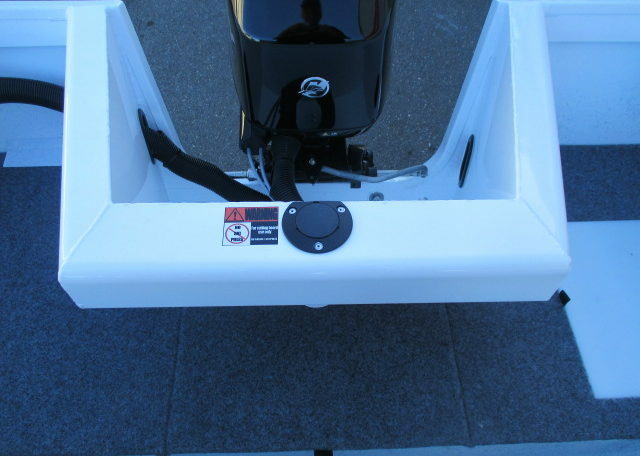 Ph: 0738893033 (press 1 for sales). 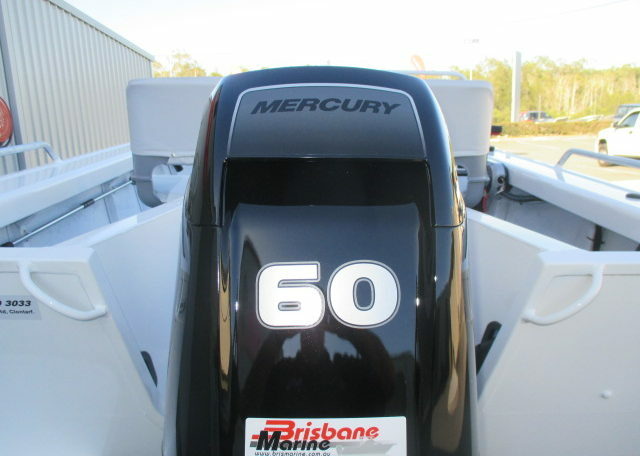 Brisbane Marine – The Home of Boating! 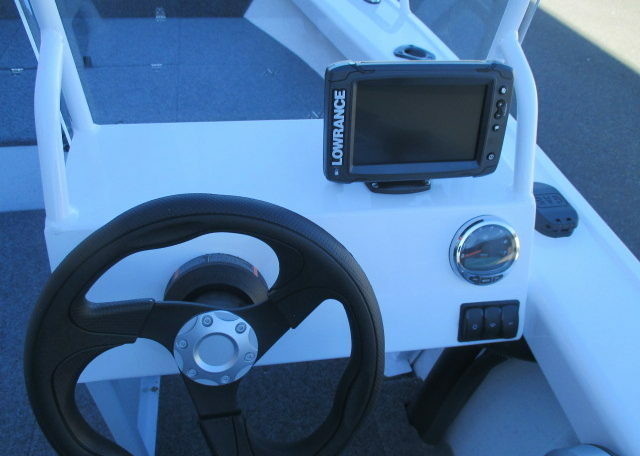 * Specifications from manufacturers information. 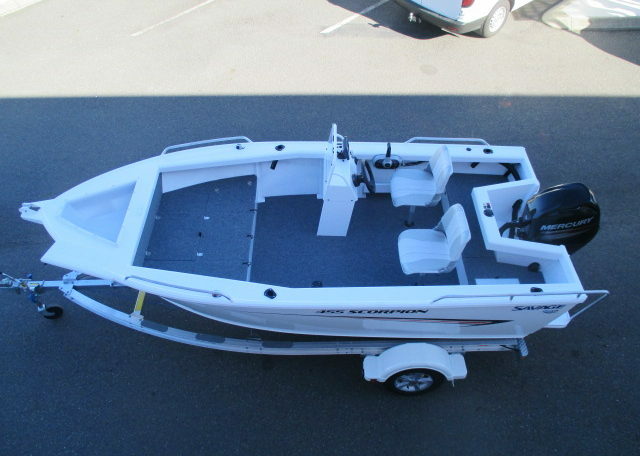 Specifications, options and sale price subject to change. 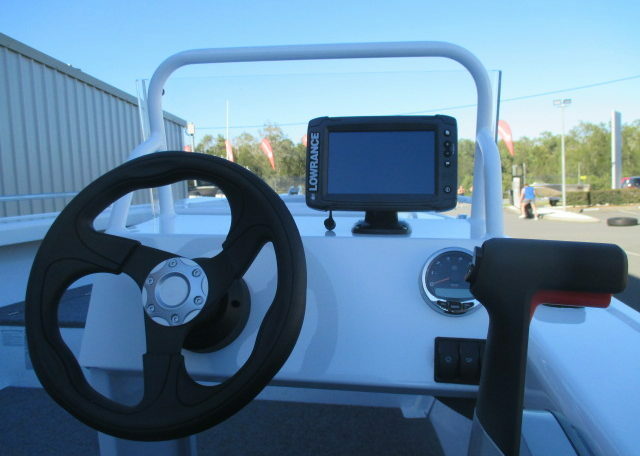 For the latest information please contact us.